Ten years in the making and inspired by the world’s most picturesque Islamic gardens, the newly inaugurated Aga Khan Park is nothing short of spectacular. 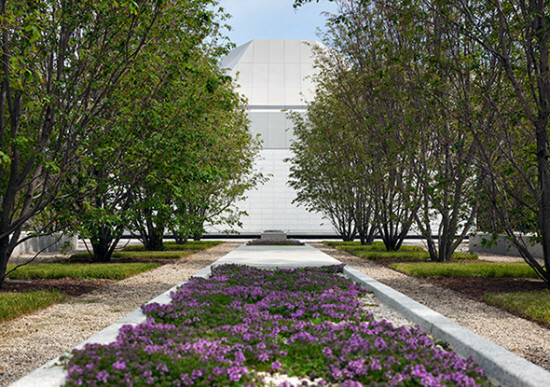 The 17-acre forested plot now links the Ismaili Center and the Aga Khan Museum in Toronto. 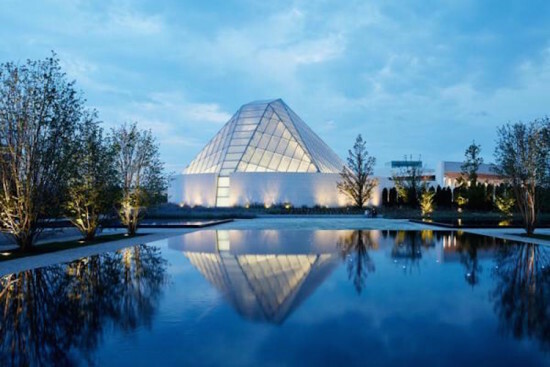 Together, they form an educational and cultural complex initiated by the religious leader, His Highness Aga Khan, to educate the populace about the contributions of Muslim civilizations to world heritage, and to foster dialogue and religious tolerance around the world. Khan is the 49th hereditary Imam of the Shia Ismaili Muslims, and the founder and Chairman of the Aga Khan Development Network. “This park will contribute to strengthening Toronto’s already vibrant pluralism, showcasing to the world Canada’s rich example of pluralism in action,” His Highness Khan said at the inauguration. 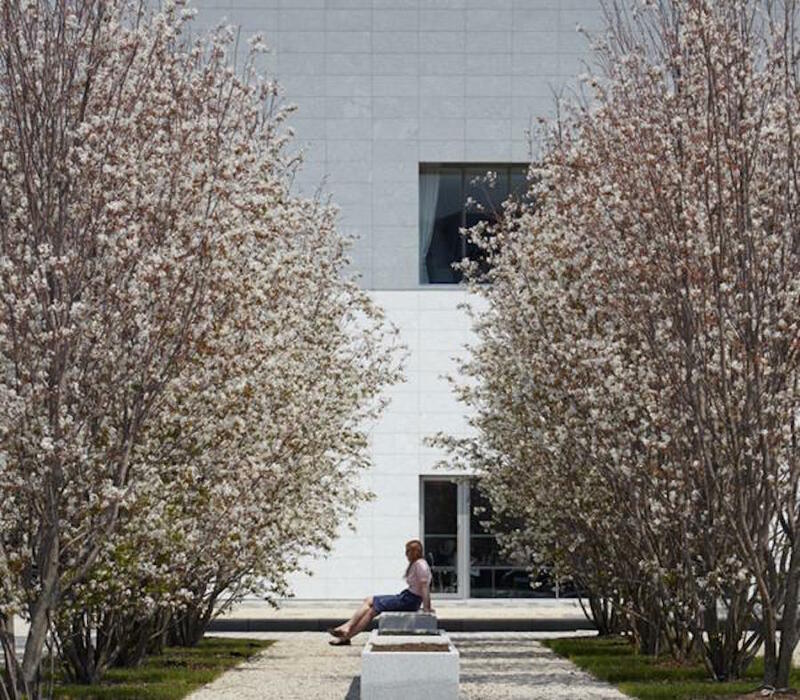 Lebanon-based landscape architect Vladimir Djurovic spent a painstaking 10 years designing and creating the verdant expanse, urged by Khan himself to visit traditional gardens such as the Tomb of Humayun in New Delhi and Alhambra’s courtyard gardens in Granada. 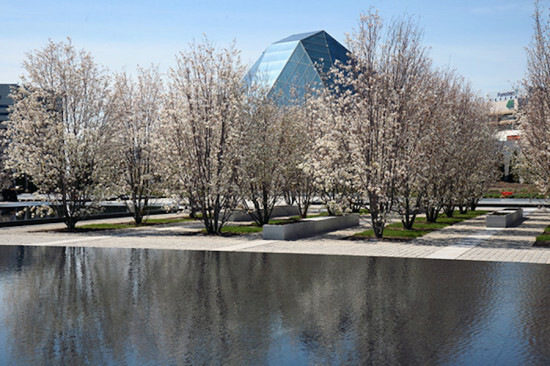 Dotted with over 12,000 mature trees, 12,000 shrubs, and five reflecting pools, the horticulture was carefully selected to endure Toronto’s climate year-round. The extensive grounds are designed based on a traditional Persian and Mughal chahar bagh (four-part garden), where ordered plantings of serviceberry trees afford a natural geometry. Fringed by cedar hedges at its perimeter, the gardens flow into a park replete with Star Magnolias, River Birches, Trembling Aspens and Weeping Cherries. 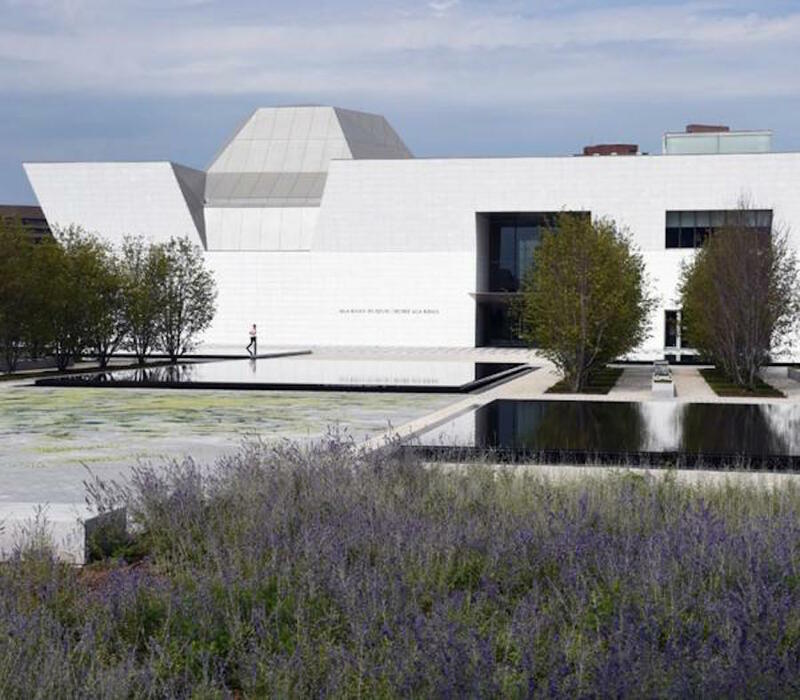 The shrubs and plants were chosen to lure birds and butterflies, and include species such as Chinese Wisteria, Rose Glow Barberry, and Forsythia bushes.